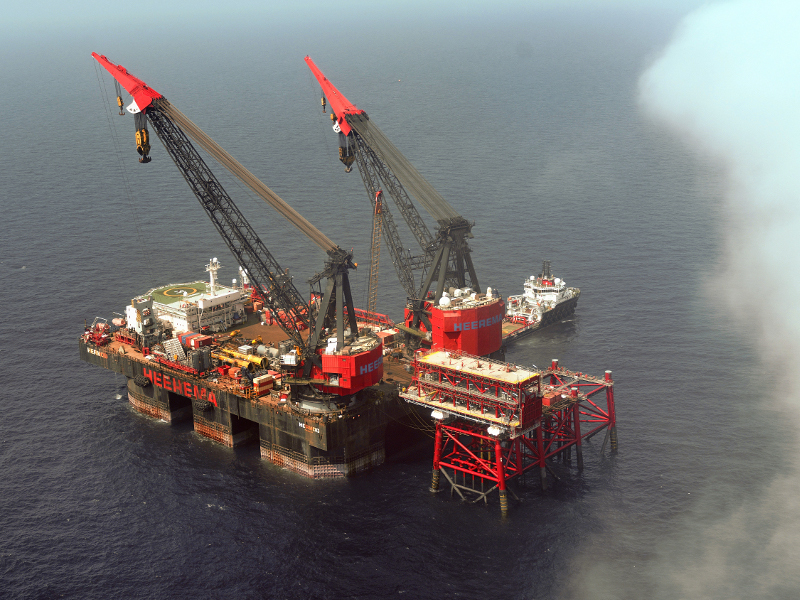 The contract for the procurement and construction of the launch jacket and pre-drilling wellhead deck for the Hejre project was awarded in 2012. 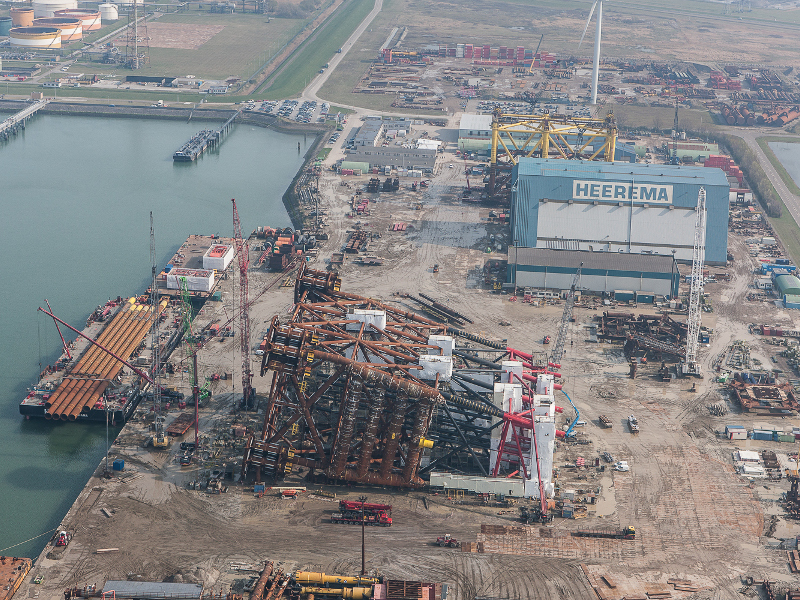 Fabrication started at the Vlissingen yard in January 2013. 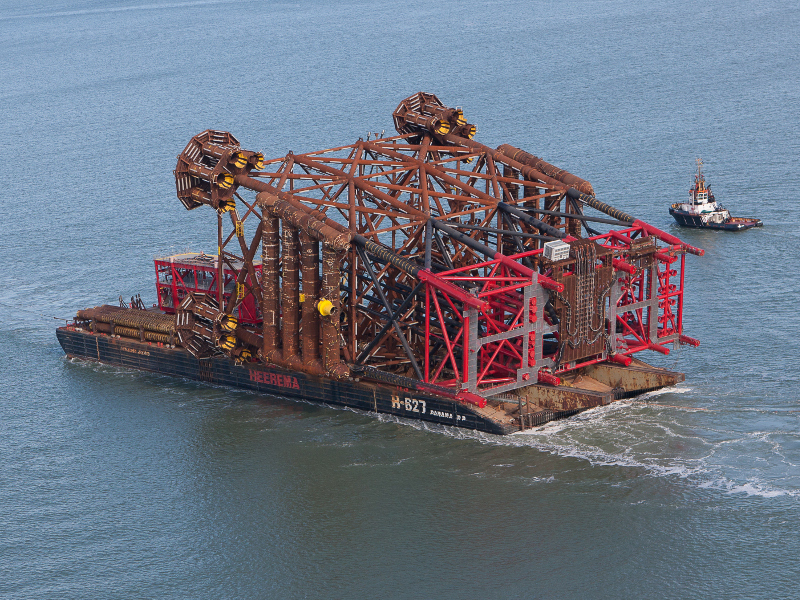 In May 2014 the jacket set sail to its final offshore destination in the Danish sector of the north sea. The project comprises the fabrication of a launch jacket of 8,500 tonnes for the Hejre field. 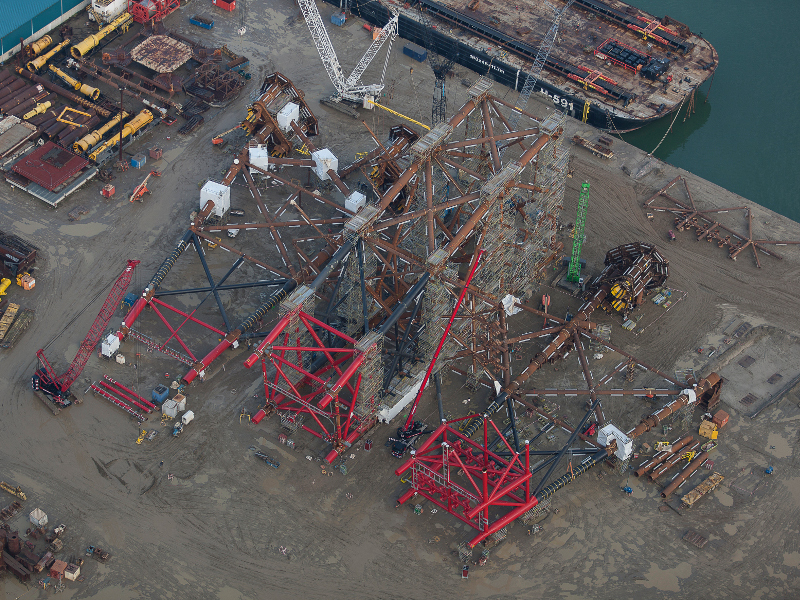 For the installation of the 8-leg launch jacket two buoyancy tanks were constructed, 400 tonnes each. They were installed on both sides, to keep the jacket floating after launch. 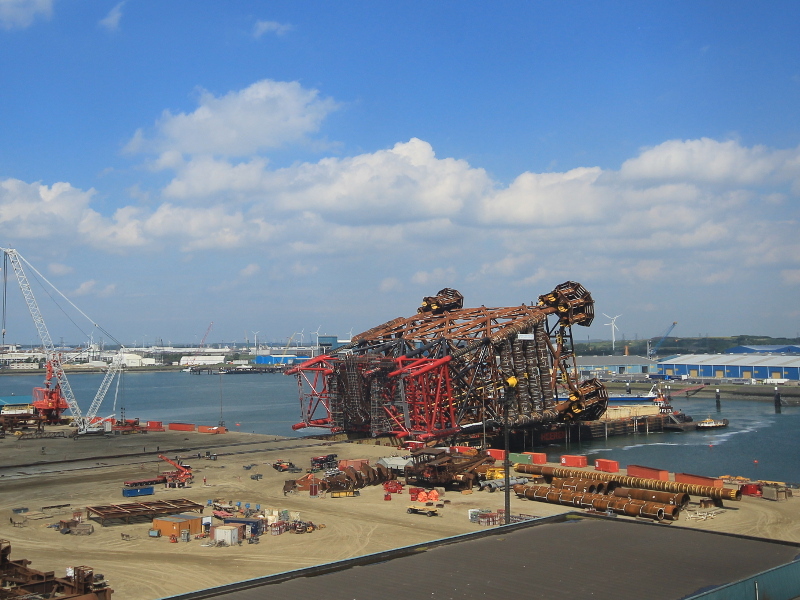 The jacket was successfully installed in the Danish sector of the North Sea during 2014.